The workforce is now distributed and mobile, and the number of applications leaving the confines of the data center for the cloud continues to grow. 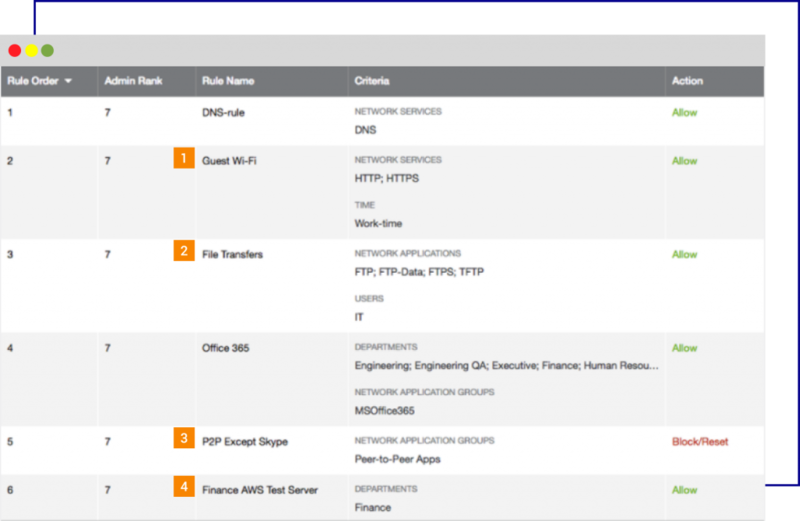 These cloud applications, including Microsoft Office 365, were designed to be accessed directly via the Internet. To securely embrace cloud apps and services and deliver a fast user experience, Internet traffic needs to be routed locally. One way to route traffic locally and secure this new world is to deploy stacks of security appliances in every branch office. But this option is simply not viable in terms of the cost and complexity of deploying and managing them all. Traditional firewalls are easily overwhelmed by cloud apps, because they cannot scale to support the high volume of long-lived connections the apps create, and they cannot handle SSL-encrypted traffic or non-standard ports and protocols. Because of these challenges, organizations are increasingly turning to SD-WAN to establish local Internet breakouts. But, these local breakouts need to be secured. 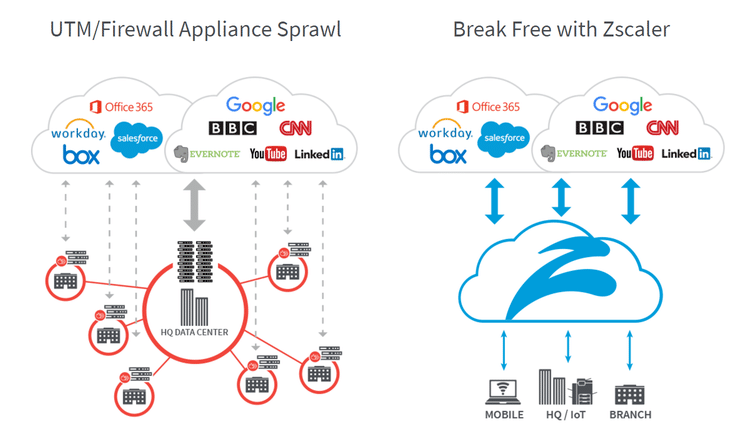 Securing local Internet breakouts — without backhauling and without duplicating the security appliance stack at each location — is a critical component of Zscaler Cloud Firewall. Zscaler allows Internet traffic to be routed locally and securely for all ports and protocols. With Zscaler, policies are not tied to a physical location; instead, they follow the users to provide identical protection no matter where they connect. And since Zscaler is a 100 percent cloud-delivered service — part of a global multi-tenant cloud security platform — there is no hardware or software to deploy or manage. Simply route Internet-bound traffic to Zscaler Cloud Firewall and it immediately begins inspecting all traffic — all ports and protocols — scaling to handle SSL inspection and cloud application traffic with long-lived connections. Zscaler Cloud Firewall logs every session to provide visibility across all users and all locations in less than a minute, ensuring you have access to the information you need, exactly when you need it. Zscaler addresses your performance and security needs in the branch today, supports your move to cloud applications like Office 365, and scales elastically as your business needs grow.